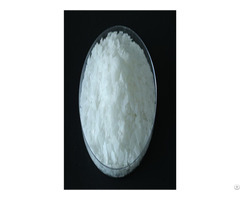 Chlorinated paraffin 70#, white powder, odorless, chemically stable, insoluble in lower alcohols, soluble in mineral oil, aromatics, chlorinated alkanes, ether, acetone and esters. It has good miscibility with synthetic and natural materials. When the temperature reached 170ºC. it start trace degradation reaction. As additive flame retardant, it has good flame retardant durability, moisture-proof, antistatic, anti-softening, anti-compression and low volatility. It is widely used in polyvinyl chloride, polyethylene, polystyrene and various rubber products, also used in the manufacture of blend fire retardant coating, fire retardant paint and can be used for wood preservation, decay and sizing of papermaking industry, etc. Packing: Double coated kraft bag, net weight 25kg. Storage: Dry, ventilated, moisture proof. Business Description: We are professional manufacturer, exporter and agency for chemical raw materials. 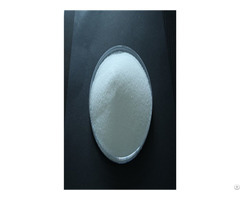 We mainly deal with aluminium hydroxide, aluminium oxide, water treatment chemicals, leather chemicals, food additives, fertilizer, fire retardant, fine chemicals and other chemicals. With competitive price & good quality, and our excellent services, it' ll make sure that we' ll improve your development, and bring best benefits to you. Sincerely hope to hear from you and cooperate with you valued customers soon.